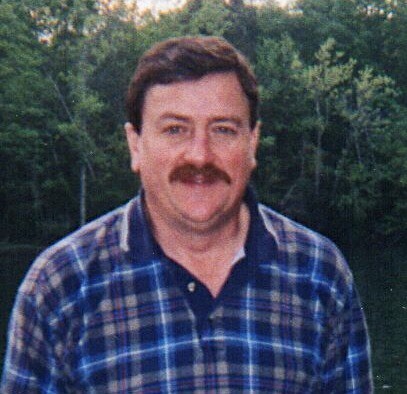 Gary Thomas McCarson, 64, of Longview, TX went to be with the Lord on Wednesday, April 25, 2018. He was born on May 15, 1953. He graduated from Longview High School in 1971 and attended college at Stephen F. Austin State University in Nacogdoches. Gary worked in the wholesale beverage industry for over 30 years in Longview and Shreveport, Louisiana, and was a manager at Skinner's Grocery on Judson Road in Longview until 2017. He was respected and loved by many. Gary was preceded in death by his parents, Tommy and Kit McCarson of Longview, Texas. He is survived by his daughter, Samantha McCarson of Austin, Texas, and son, Dalton McCarson of Abilene, Texas, both of whom he was very proud. One of Gary's favorite things to do was talk to people and tell stories. It was his wish that a visitation be held so friends and family could gather and do the same. The visitation will be held Saturday, May 12, 2018, from 2:00 - 4:00 pm at Centre Presbyterian Church, 8531 FM2011, Longview, Texas, 75603. In lieu of flowers, memorial donations may be made to Centre Presbyterian Church. A private family celebration of his life will be conducted at a later date in Arkansas, where many good memories were made.